Pirate Voices: Talk Like a Pirate Day! Ahoy there, me hearties! It’s 19th September which means it’s time to brush up on those pirate voices for Talk Like a Pirate Day! Voices being what we do best, we couldn’t wait to get involved. So we asked our artists to get recording and give us their very best impressions! Of course, you may be scratching your head and wondering why everyone is suddenly calling you a landlubber. So what is Talk Like a Pirate Day? Where did it come from? Is Johnny Depp involved somehow? Talk Like a Pirate Day started as a joke between friends John Baur and Mark Summers back in 1995. A sports injury caused one of them to let out a piratical ‘Arrrr!’ of pain, and the idea spiralled from there. Soon the whole world embraced the 19th September as a day for pirate voices, patches and peg legs. Twenty-two years later and the day is marked with thousands of parties and events. 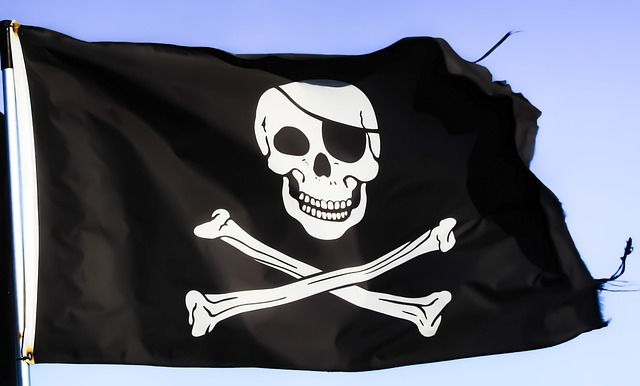 Not only does #TalkLikeAPirateDay trend worldwide every year, tech giants Google and Facebook have even introduced ‘pirate’ as a language option. Shiver me timbers - An expression of surprise as a ship’s support timbers could shiver in bad weather, startling the crew. Davey Jones’ Locker - A place at the bottom of the ocean – essentially meaning to die at sea. Thank you to Willow Nash, David John, Dean Williamson, Kathryn Hartman, Lewys Taylor, and Victoria Riley who have wowed us with their best pirate voices! For more like this, see our post for National Poetry Day.